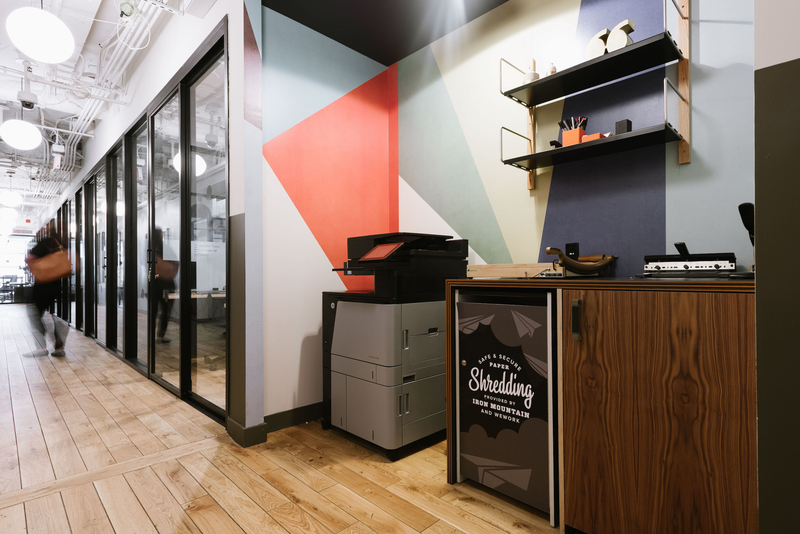 On one of the most high-powered streets in the nation&apos;s capital, WeWork K Street is home to a diverse array of businesses: everything from law firms to nonprofits to lobbyists can be found in this office space that&apos;s a quick stroll from the White House. 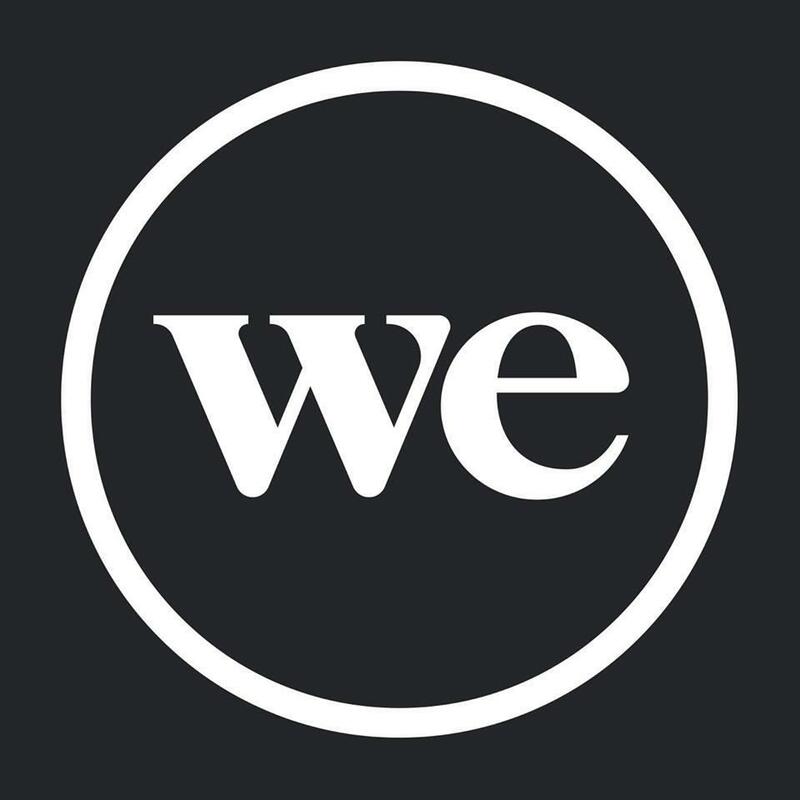 WeWork occupies two full floors of this handsome building, which features a detailed stone fac¸ade rising from an elegant granite base. 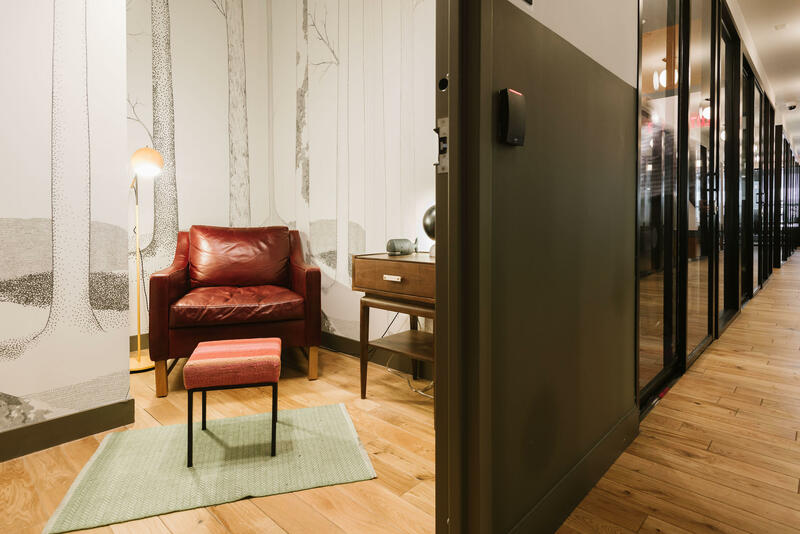 Membership at this Washington coworking space gives you access to a 24-hour gym, a rooftop terrace, and a penthouse with panoramic views of the city. 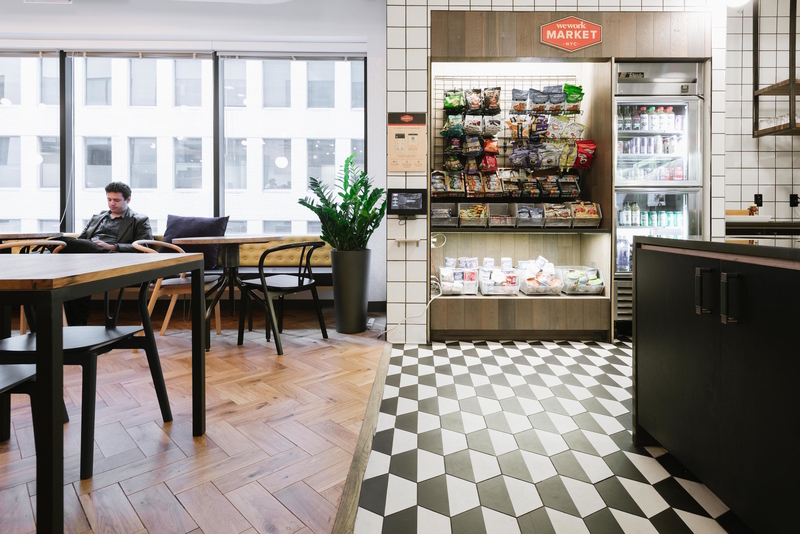 This central location—accessible to the Farragut North and Farragut West Metro stations—allows for plenty of great dining options, including a string of food trucks that have upped the ante for casual meals in the area. For power lunches, there are plenty of see-and-be-seen restaurants on the nearby streets. The office is walking distance from upscale Georgetown, home to one of the country’s top universities. 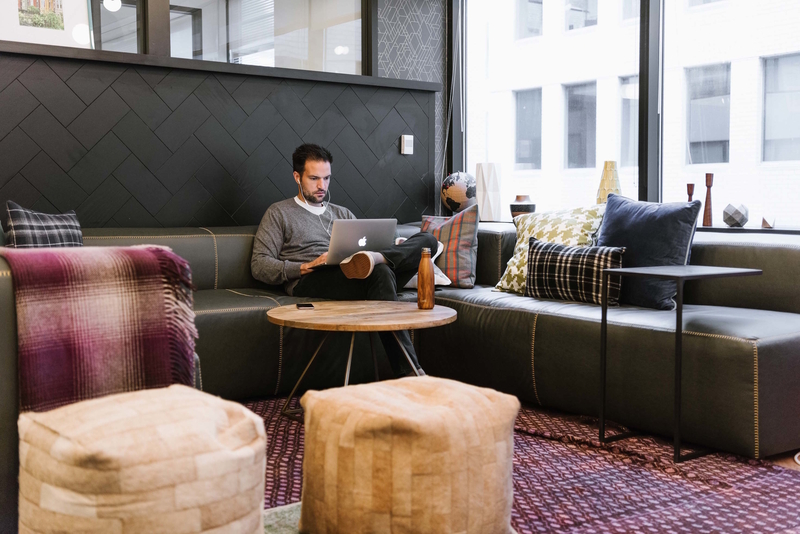 If you want an inspiring office space in one of the best locations in D.C., it’s hard to beat WeWork K Street.